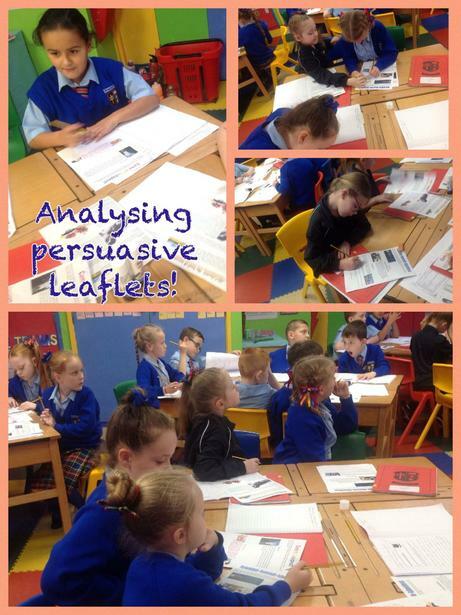 Year 3 are working hard on our literacy topic this term - persuasive leaflets. The children are learning all about the persuasive devices used within persuasive leaflets to make the reader want to go there. This week, the children have analysed a range of persuasive leaflets using their comparison skills to choose the leaflet they think is the best and then explaining why they have chosen it.